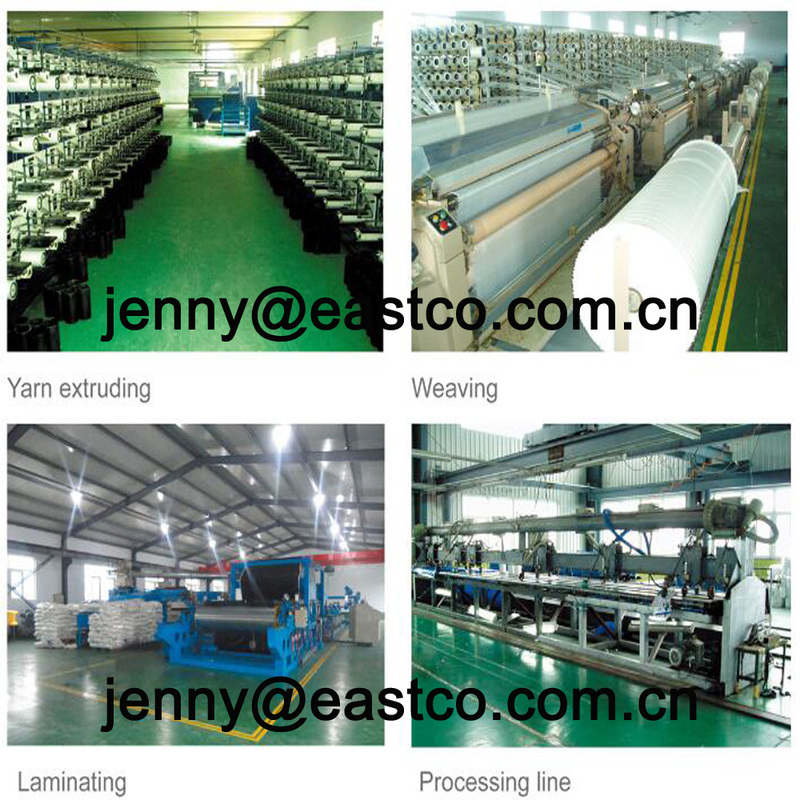 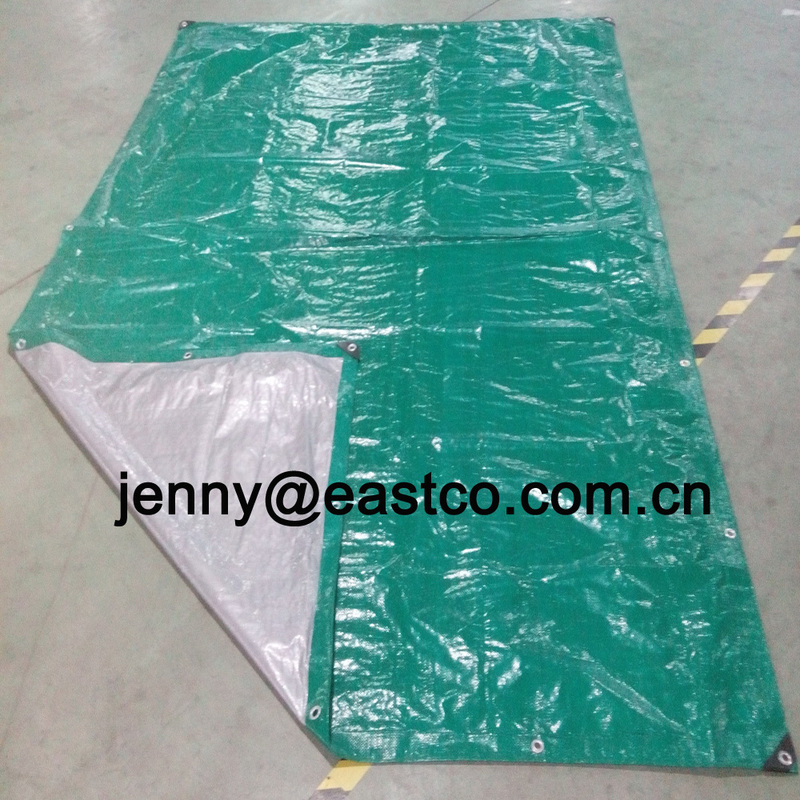 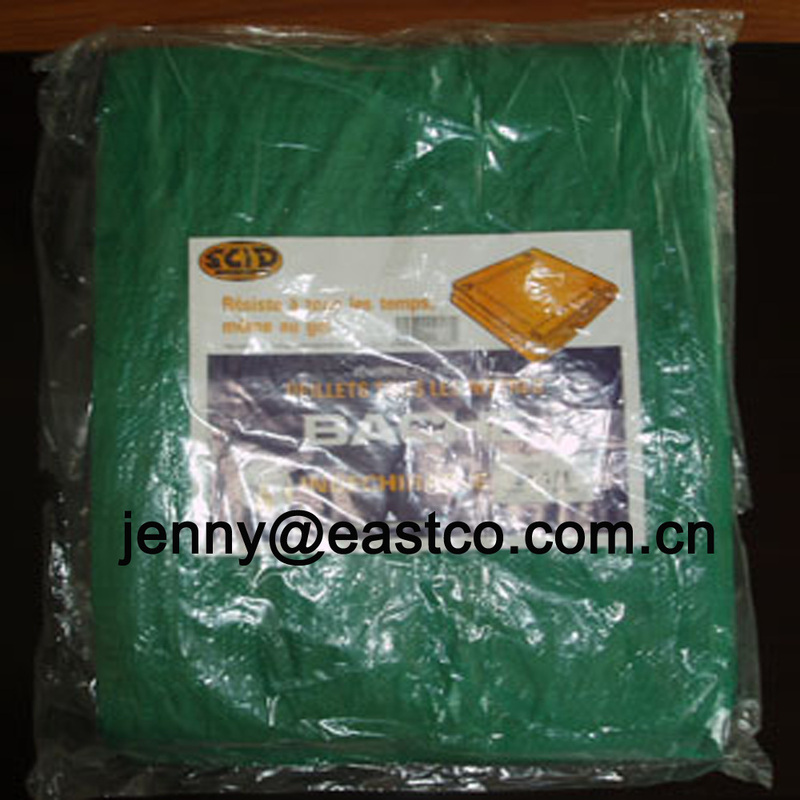 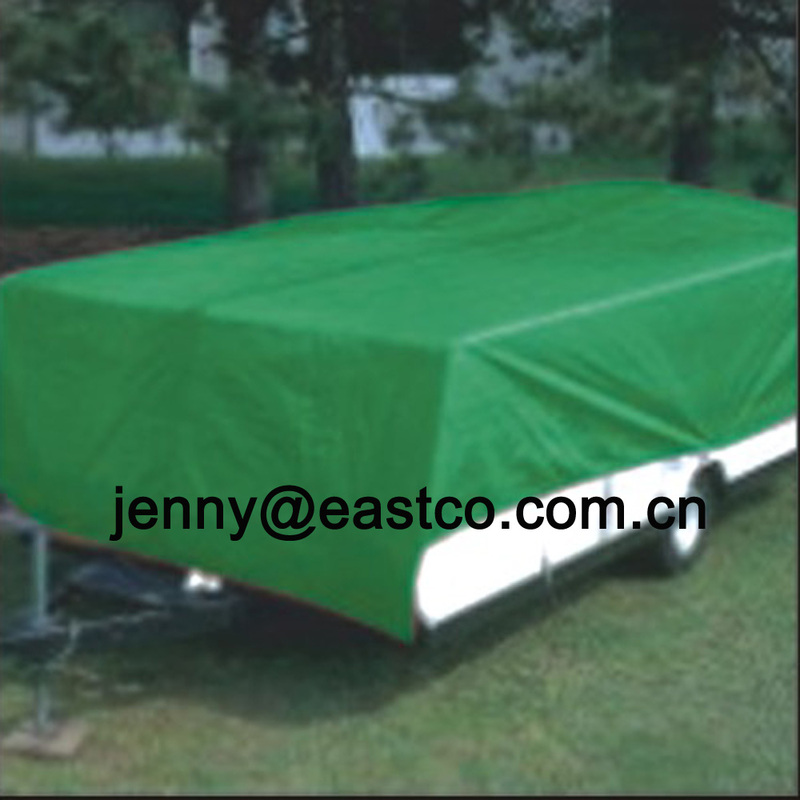 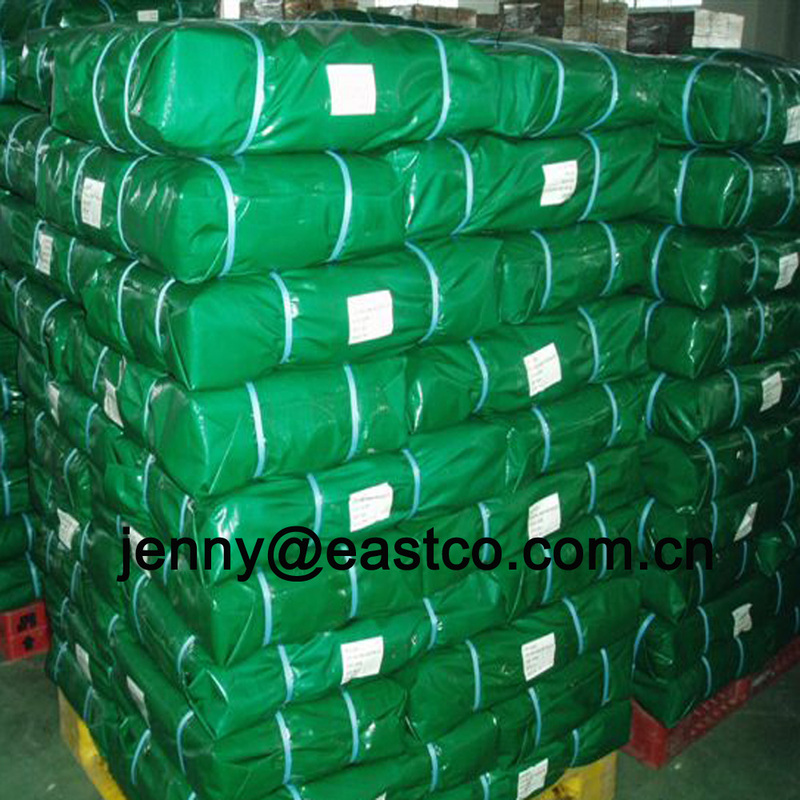 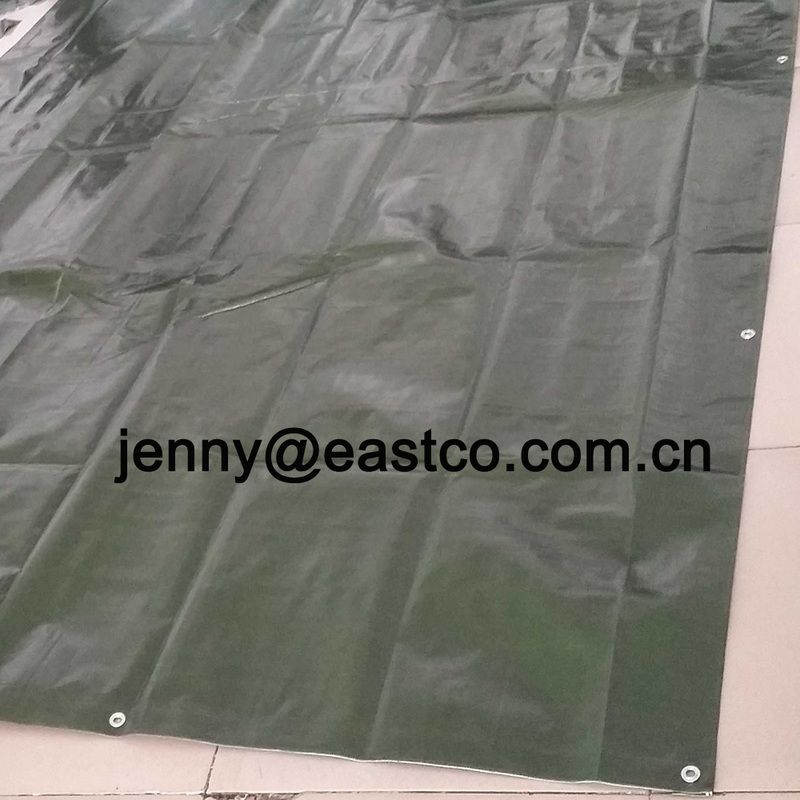 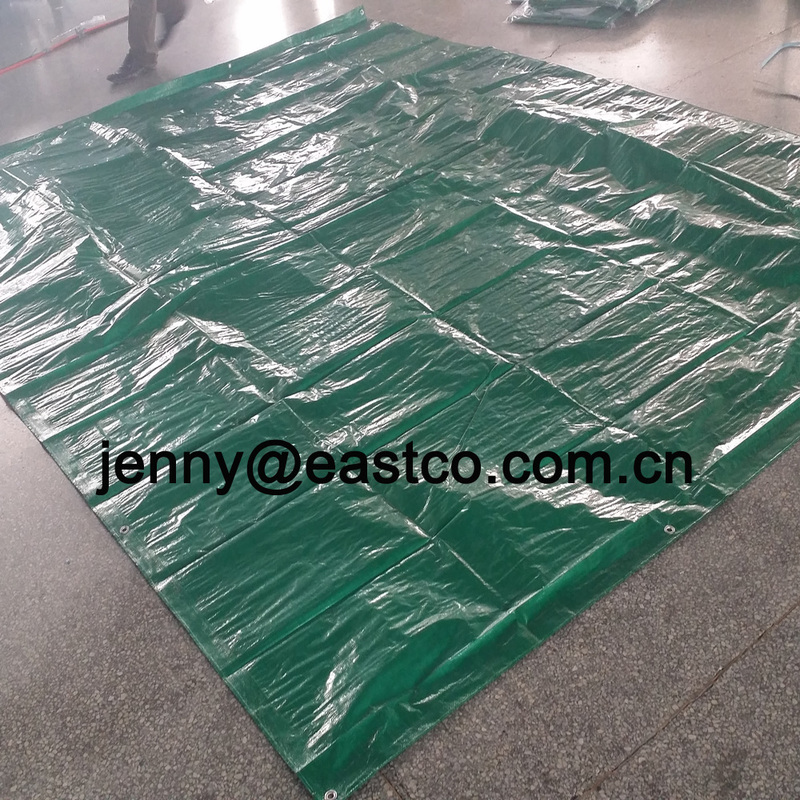 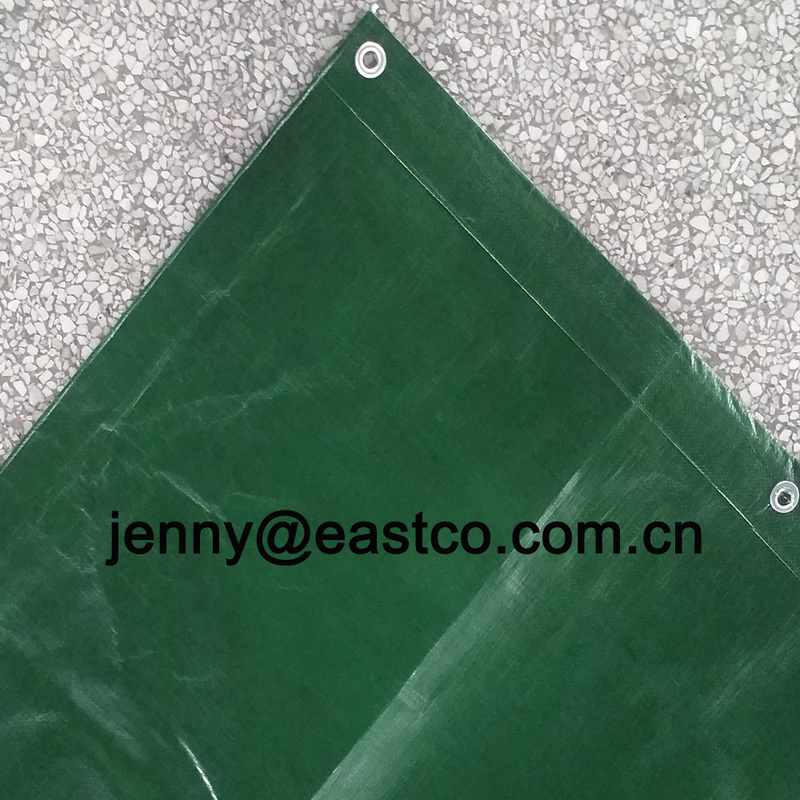 UV Treatment PE Tarpaulin Green Tarps is one of the most popular color Tarpaulins in worldwide market, is High Density Polyethylene (HDPE) woven fabric with both sides LDPE lamination extra added UV stabilizer in coating material to resist sun ultraviolet rays, is ideally used as any kinds of outdoor waterproof and strong sunlight preventive cover. 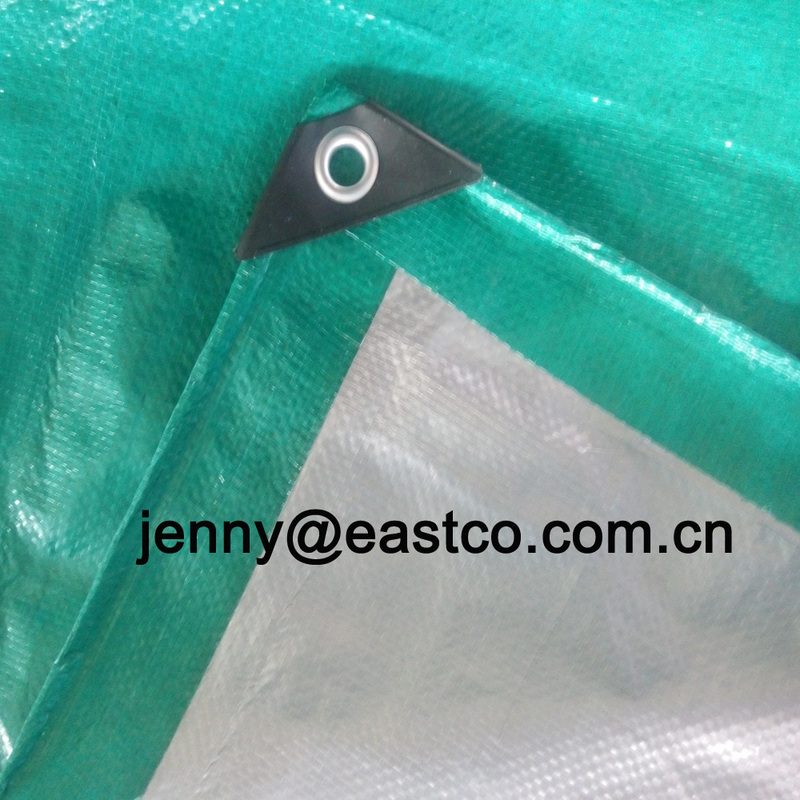 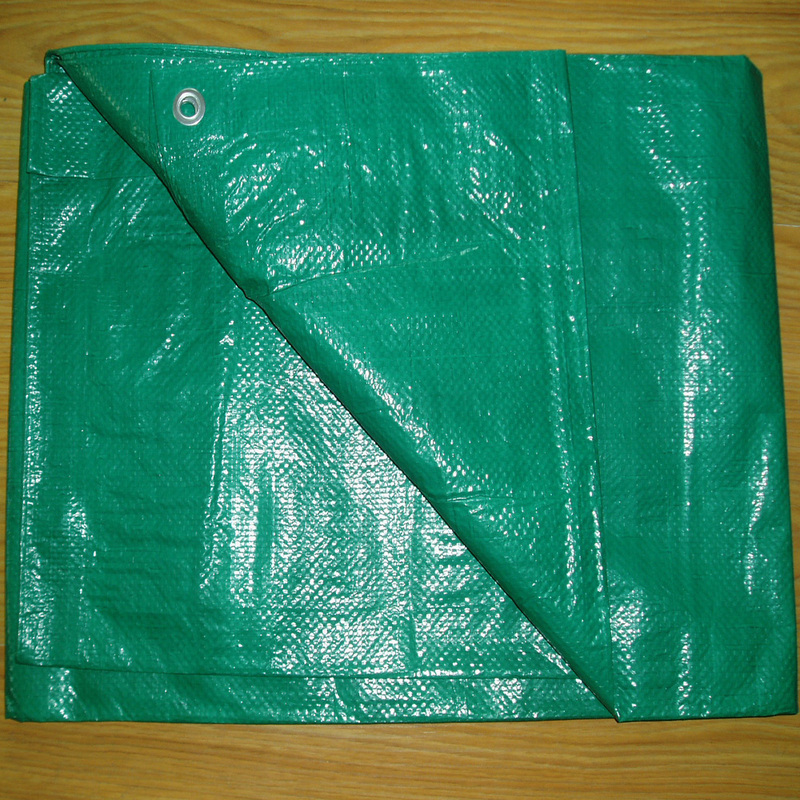 We produce and supply full range of UV Green PE Tarpaulin including UV Green Polyethylene Tarpaulin, UV Green Poly Tarps, UV Green Lonas; UV Green Ready Made Tarpaulin Sheet and UV Green Tarpaulin Roll; UV Heavy Duty Green Tarps, UV Medium Duty Green Tarps and UV Light Duty Green Tarps; UV Light Green Tarpaulin, UV Dark Green Tarpaulin, UV Olive Green Tarpaulin, UV Green Camouflage Tarpaulin, UV Green Silver Tarpaulin, UV Green Black Tarpaulin, UV Green Orange Tarpaulin, UV Green Grey Tarpaulin, UV Olive Green Silver Tarpaulin, UV Blue Green Tarpaulin, UV Green Brown Tarpaulin, UV Green White Stripe Tarps, UV Green Red Yellow White Stripe Tarps and any other request color; UV Green Tarp Truck Covers, UV Green Tarp Boat Covers, UV Green Tarp Pool Covers, UV Green Tarp Canopy, UV Green Tarp Roofing Covers, UV Green Tarp Hay Covers, UV Green Tarp Pond Liner, UV Green Tarp Construction Covers, UV Green Tarp Outdoor Covers, UV Green Tarp Temporary shelter, UV Green Tarp Camping Tent, UV Green Athletic Field Covers, UV Green PVC Tarpaulin, UV Green Fire Retardant Covers, etc. 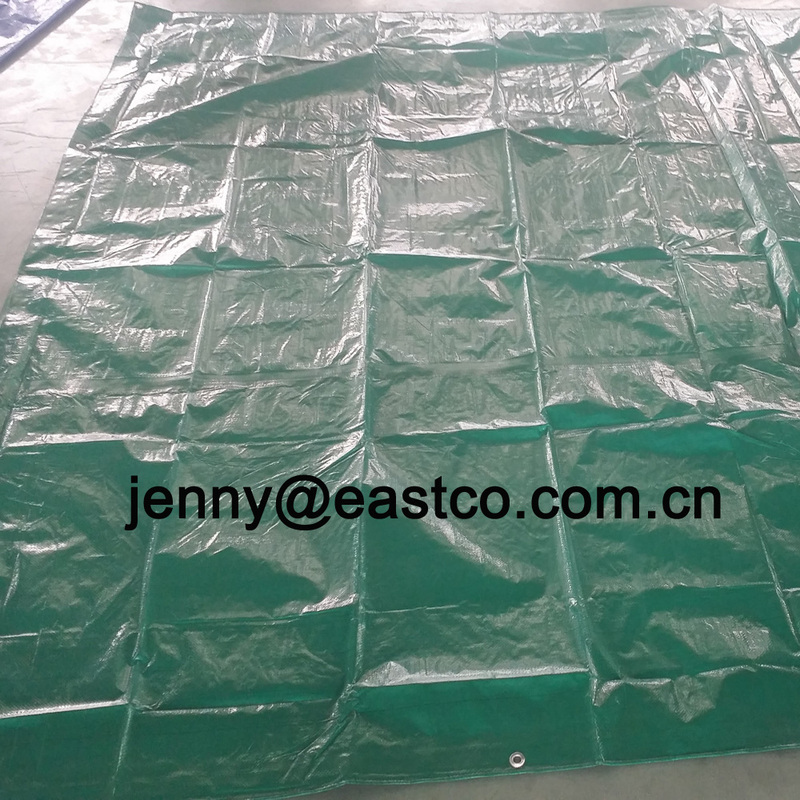 Pls find below detailed specification for more information about UV Green Tarpaulin.